Francisco works in INL since May 2017 as Business and Strategic Relations Officer with a focus in the Entrepreneurship and Incubation area as so as cooperating in the establishment of valuable relations between Industry and INL activities stimulating innovation in its various forms along the value chain. Prior joining INL, from 2003 to 2017, Francisco worked in a Technological Centre as R&D+I Project Manager covering several fields of project implementation, ranging from proposals submission for funding schemes, management of national and European R&D projects using PMBok methodology, and providing consultancy to private companies in Investment, Internationalization, Innovation and Fiscal areas. From 2011 to 2016, he was responsible for a Technological Incubator implementing start-ups Acceleration Programs providing daily assistance and mentoring on several topics related to finance, marketing and funding opportunities. 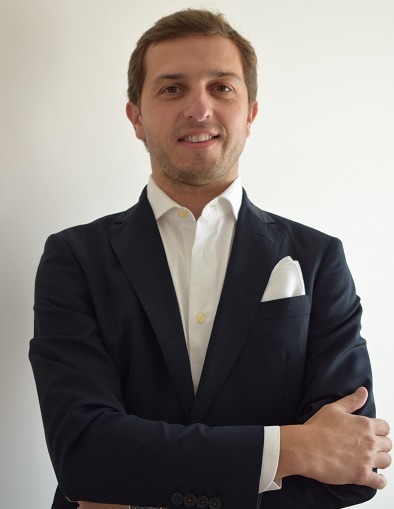 Francisco holds a degree in Public Administration from University of Minho and has a background on Innovation and Management.